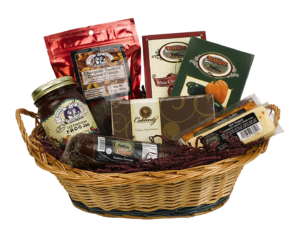 Contact Us Today to Order Your Special Gift Basket! 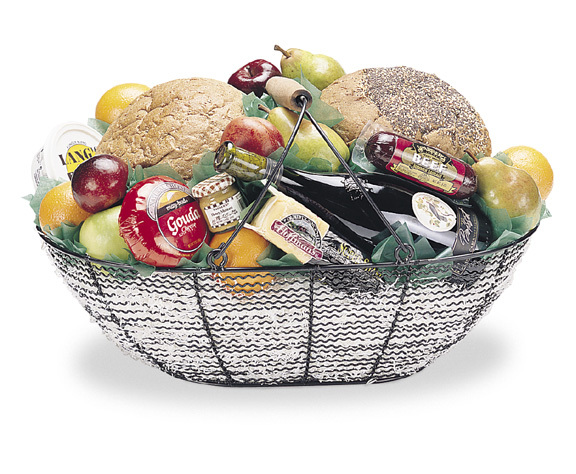 The Horn of Plenty, Inc. basket design specialists excel in the creation of new and unique basket ideas—for any occasion, any time of the year! So what’s new for the year ahead? 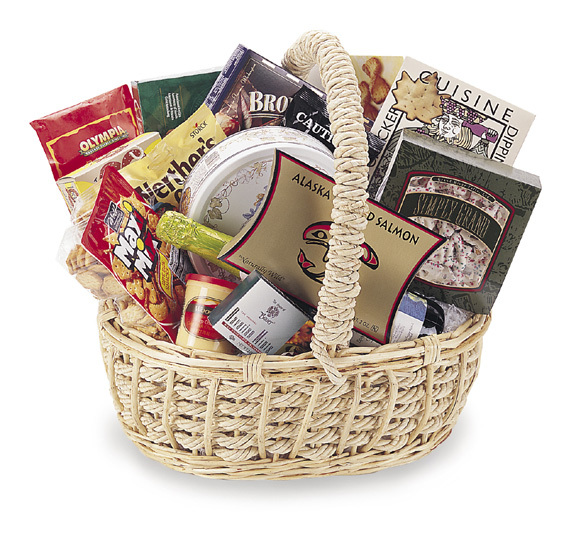 Choices and more choices for creating just the right basket for you to give. Look in the pages ahead to find an exciting array of items to add to an existing basket or start from scratch and let us custom build to your specifications. We specialize in working with all price ranges to make your gift-giving easier. 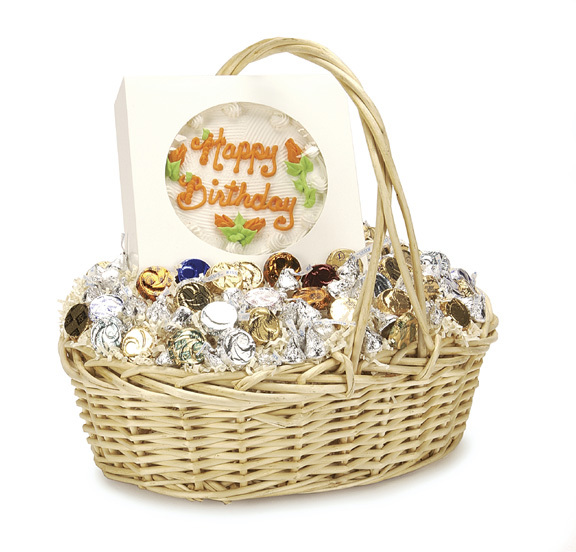 Special Occasion Gift Giving and More! 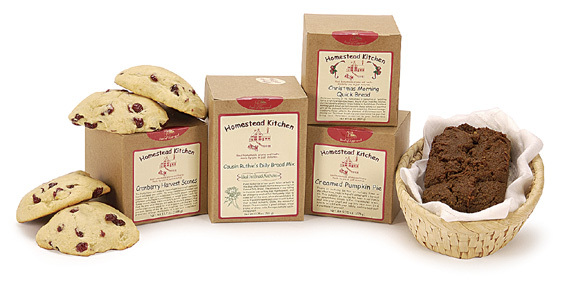 Michele Rassey has been with Horn of Plenty, which designs specialty gift baskets like you’ve never seen before. Since 1998 Jones became president and owner and has a unique passion for the work she does. Part of her role is to be constantly searching for new ideas to fulfill her clients’ individual needs. 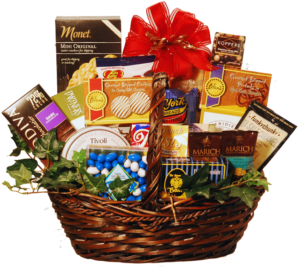 Her clients include corporations and individuals who want to give something special to someone. 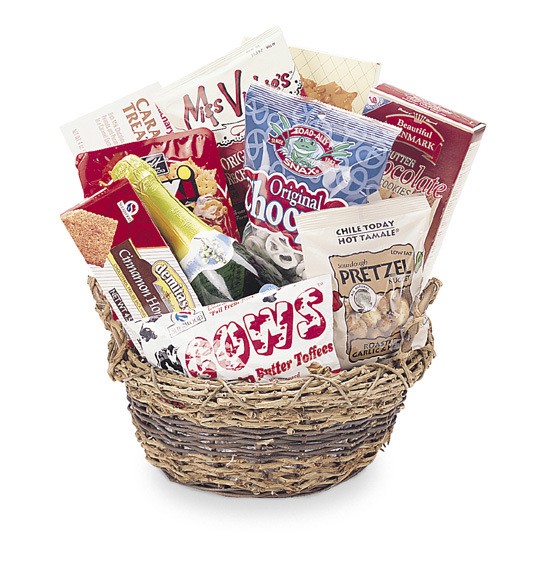 These individuals, like you, want to set themselves apart with the gift baskets they send. 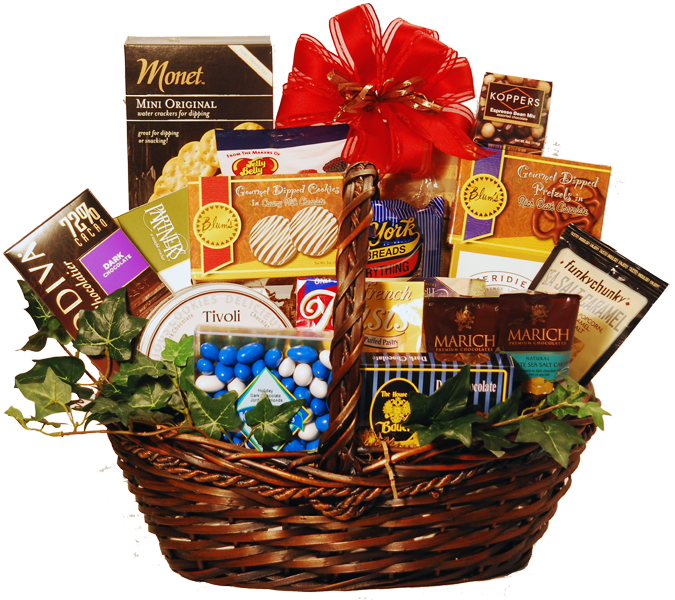 Baskets from the Horn of Plenty are designed to meet any of your gift giving needs: Thank You, Congratulations On A New Baby, New Home, New Project, New Job, Meeting a Sales Goal, Prizes for Golf Outings, Get Well, Sympathy or any Special Occasion or Holiday. 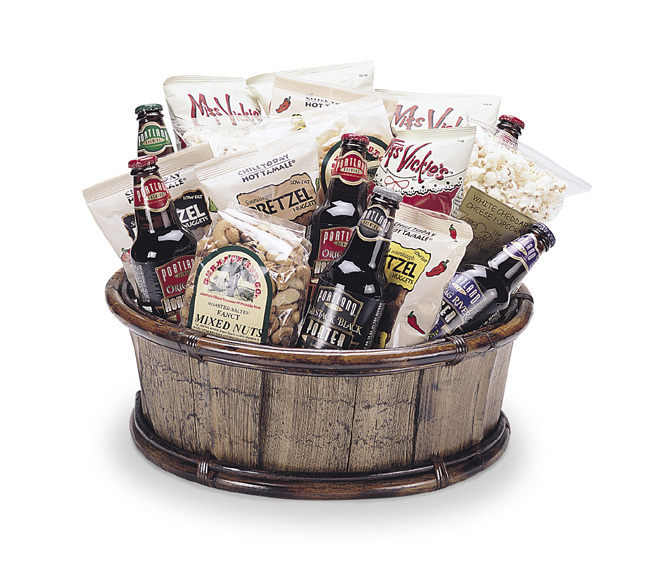 “We pride ourselves on individually hand-picked, hand-packed baskets with care to meet anyone’s price range. 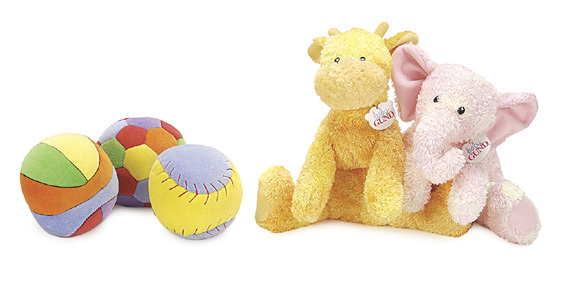 We love to make the senders and recipients smile,” Rassey said. We even make our bows by hand. Call or Write Us to Order. Copyright 2019 - Horn of Plenty, Inc.